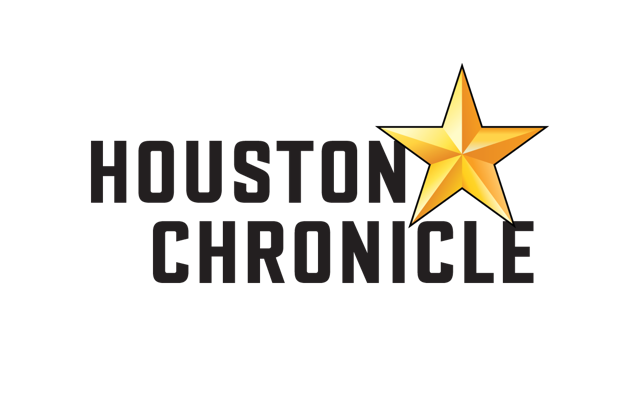 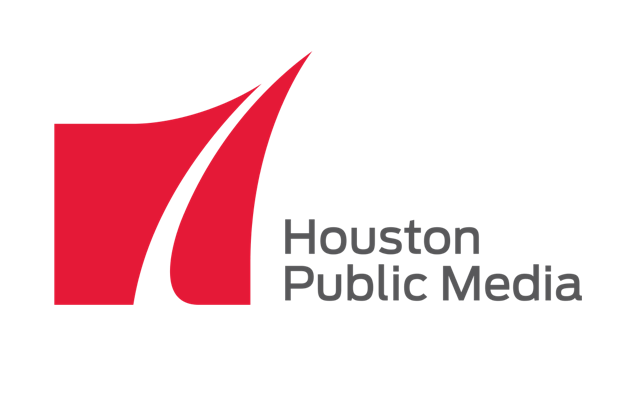 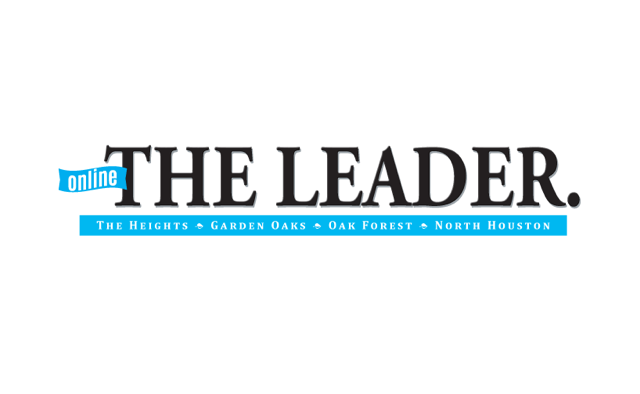 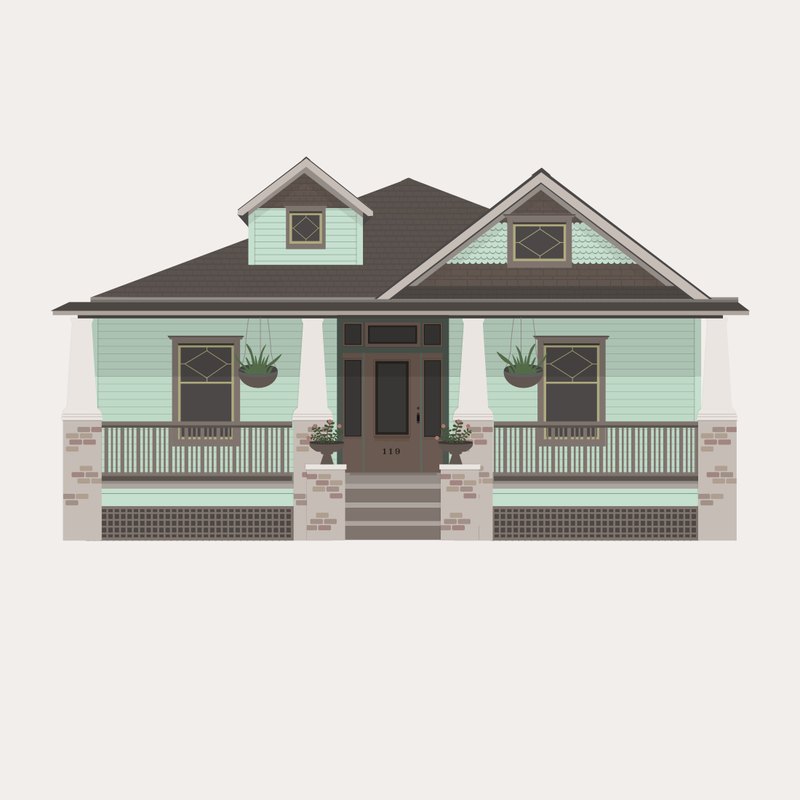 I'm an independent designer based in beautiful Houston, Texas. 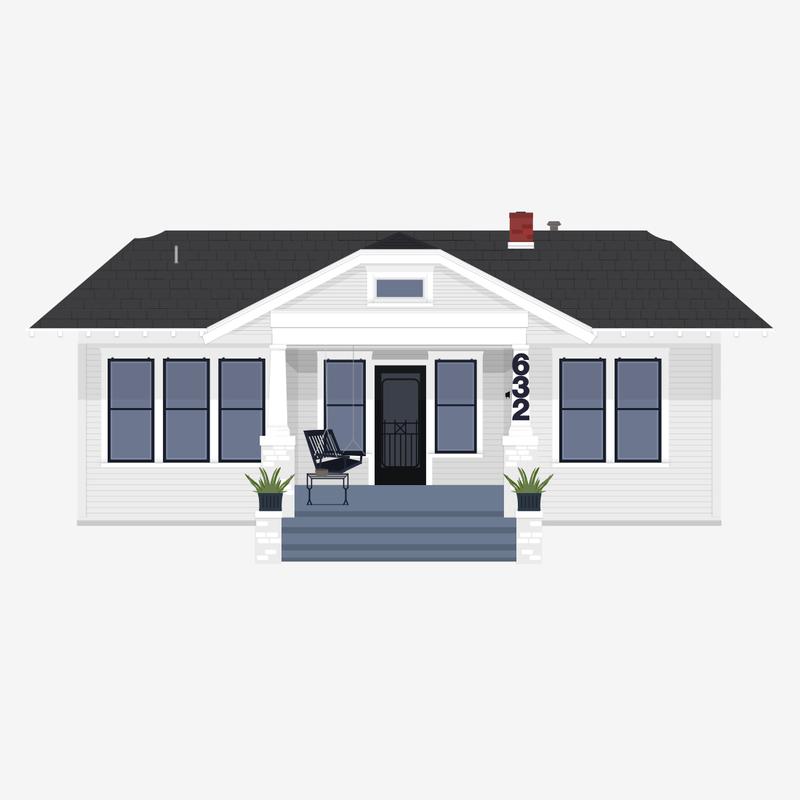 I've spent the last 8 years bringing a visual voice to brands, and solving problems through thoughtful design. 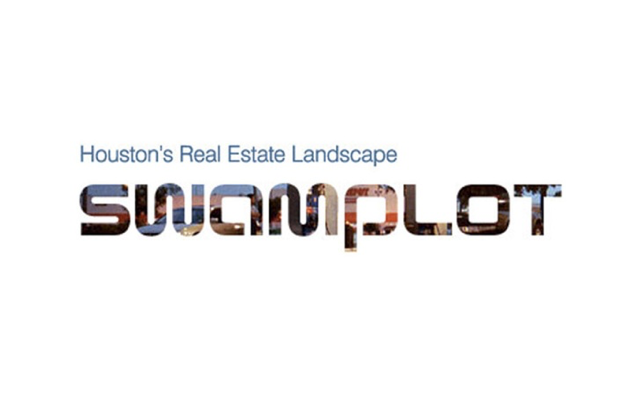 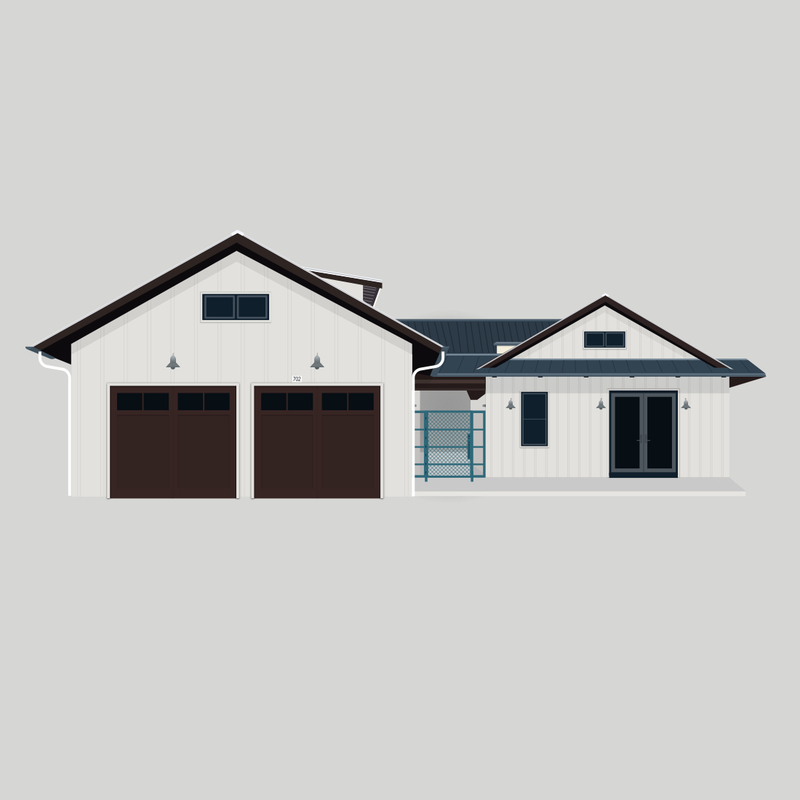 I love collaborating with clients who understand the value of good design and are eager to take an unconventional approach to a project's execution. 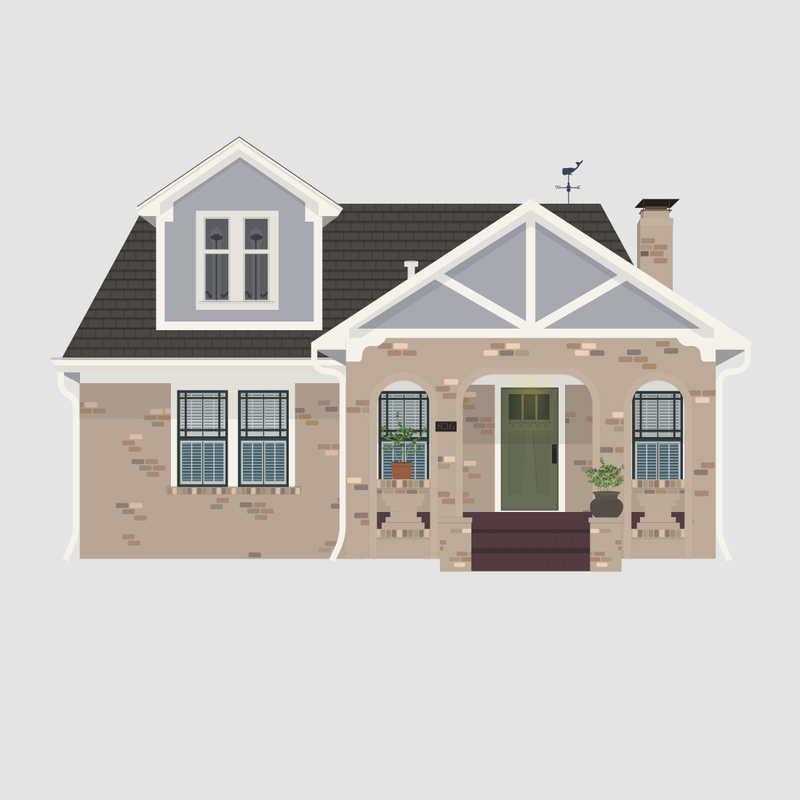 At the end of the day, when my clients are happy, I'm happy. 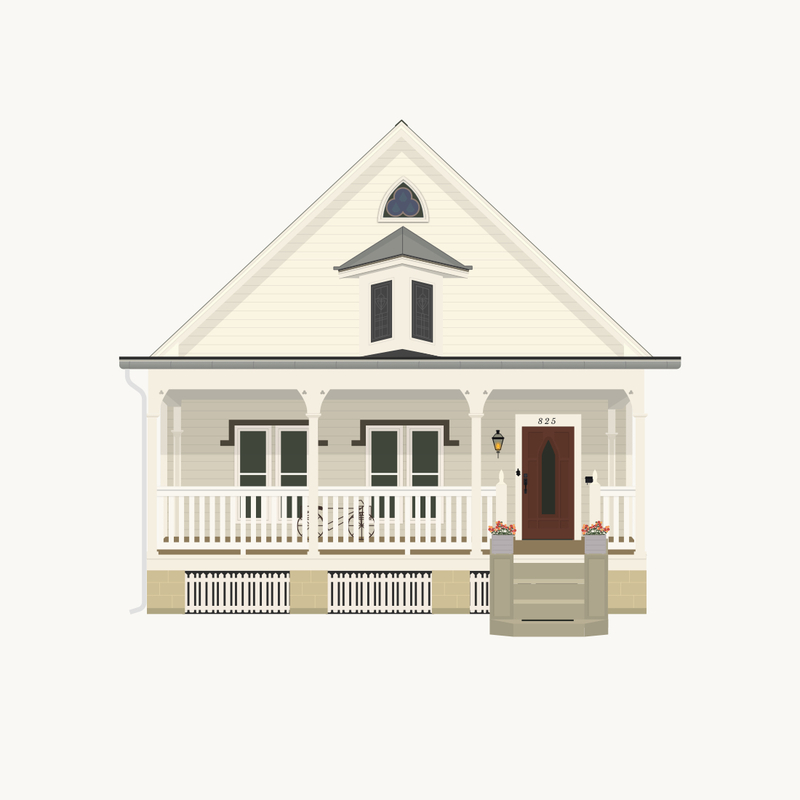 If you'd like to chat about working together on a project, or would like to commission a home illustration, fill out the form below and I'll get back to you! 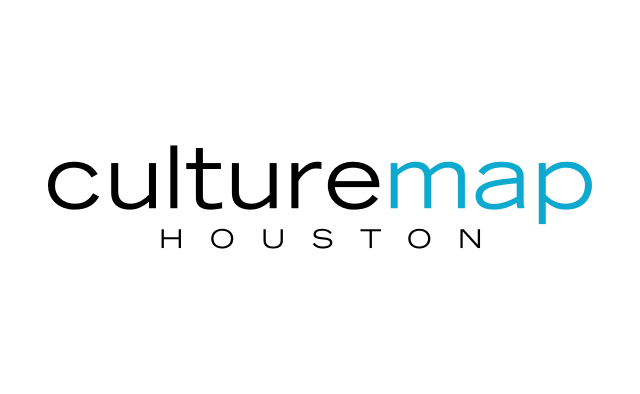 YOUR Name Email Address How can i help you? 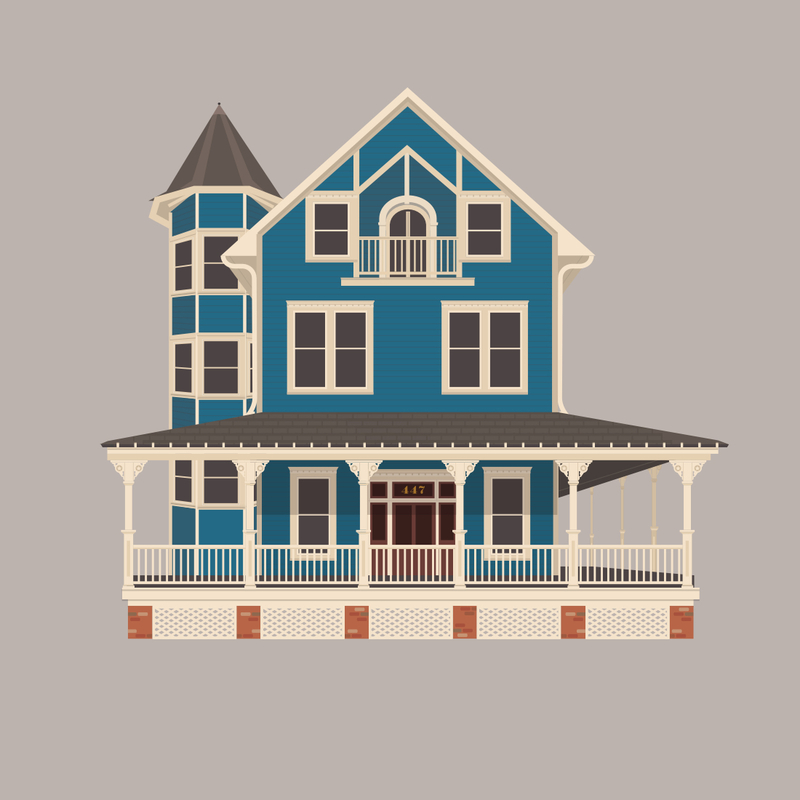 Select one...I'd like to commission a home illustrationI'd like to hire you for a projectJust sayin' hey Details? 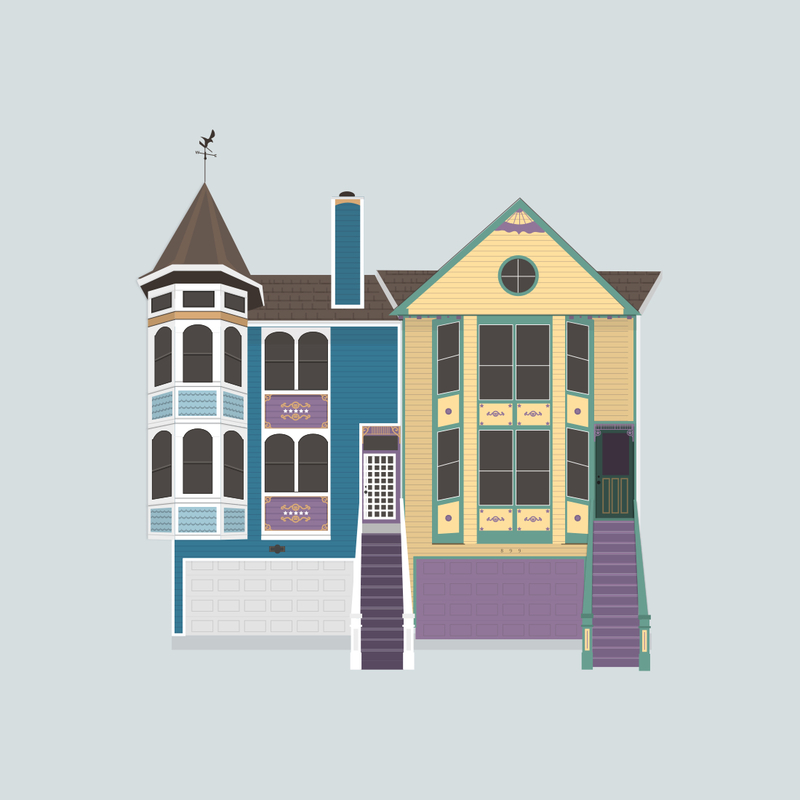 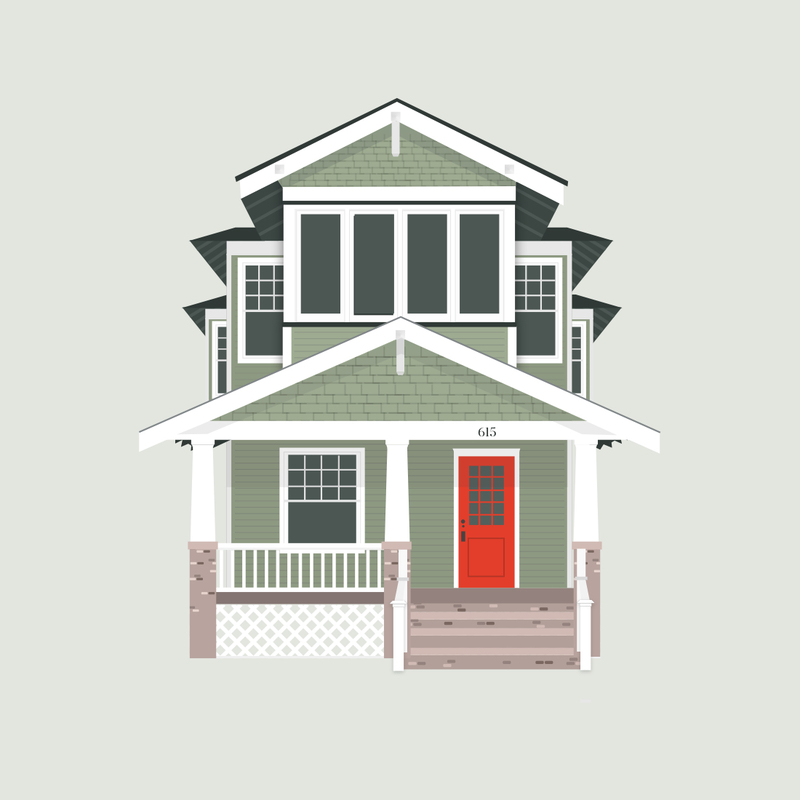 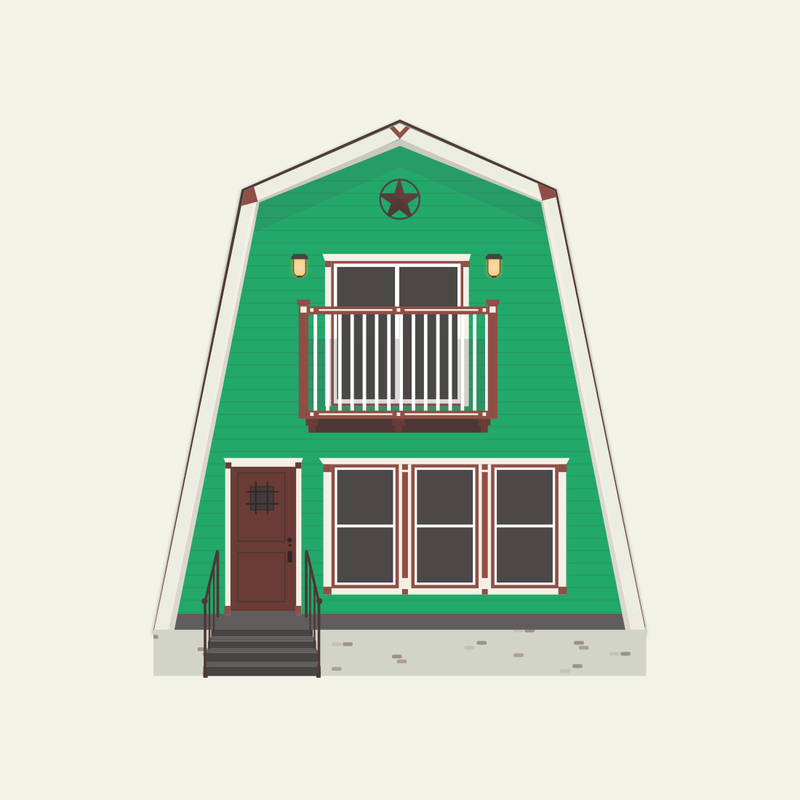 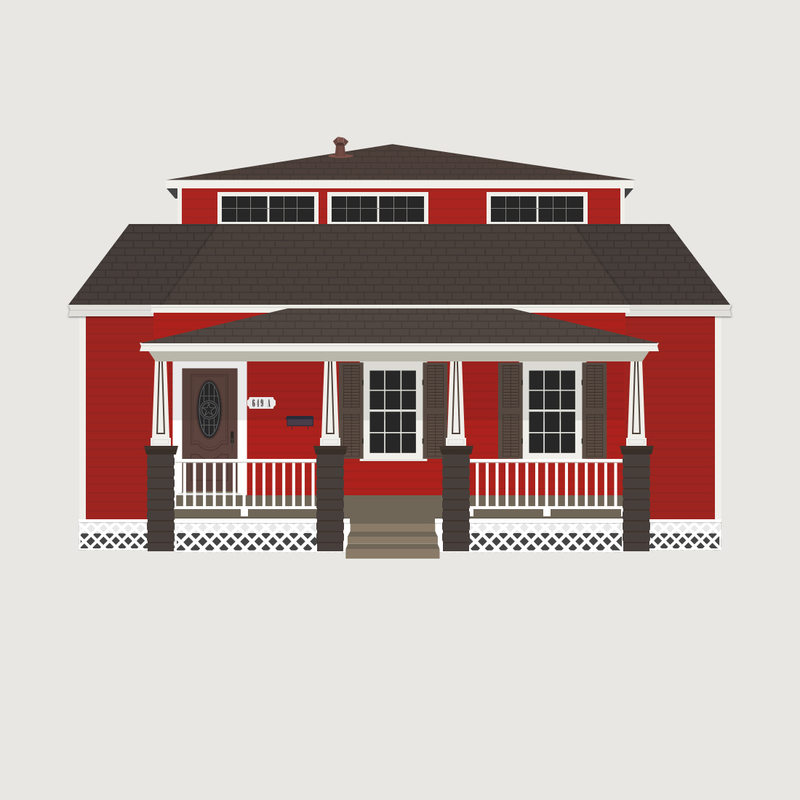 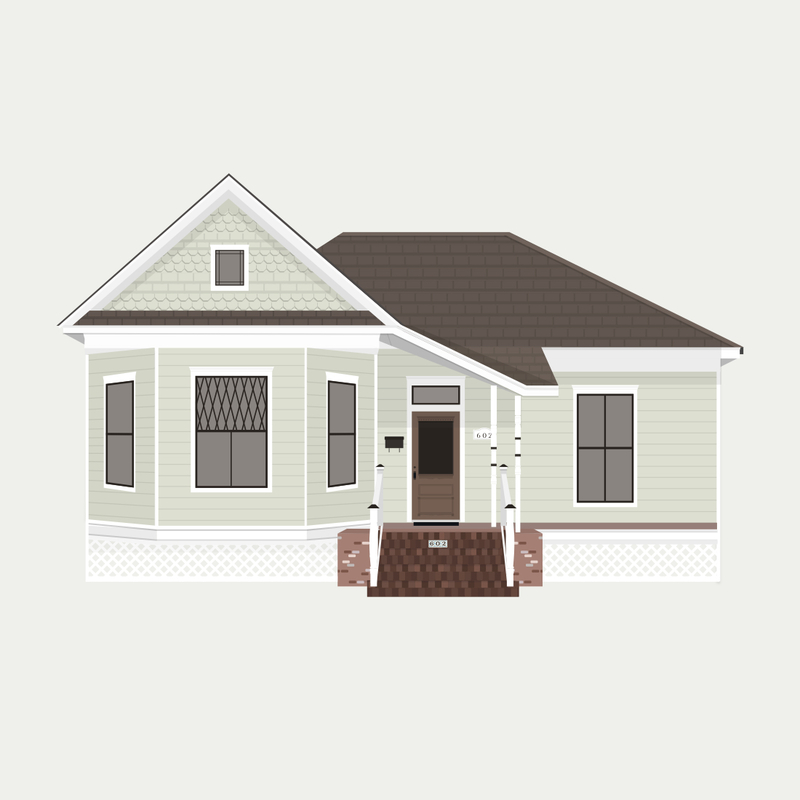 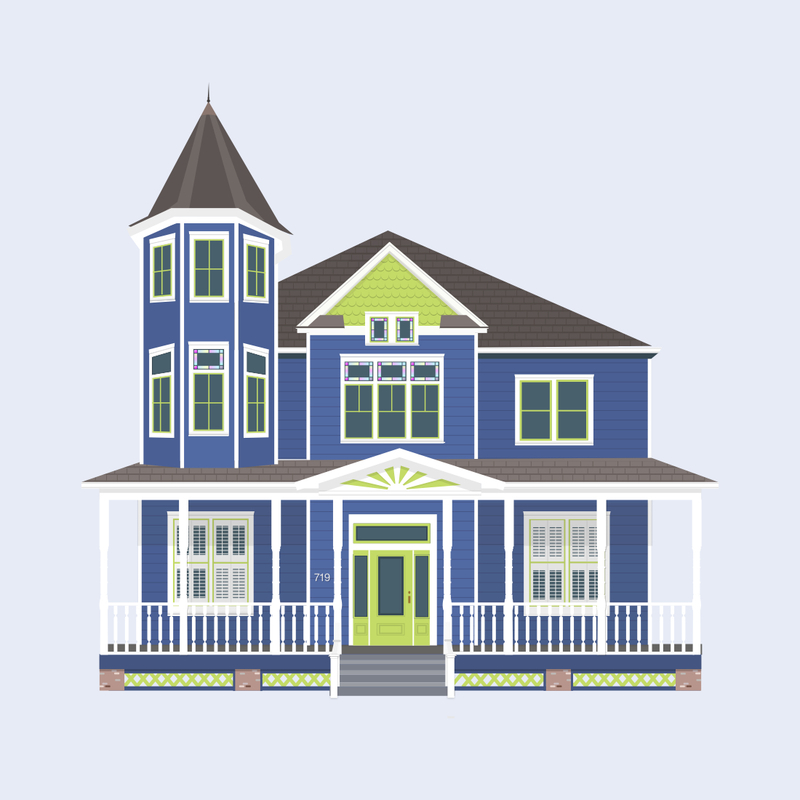 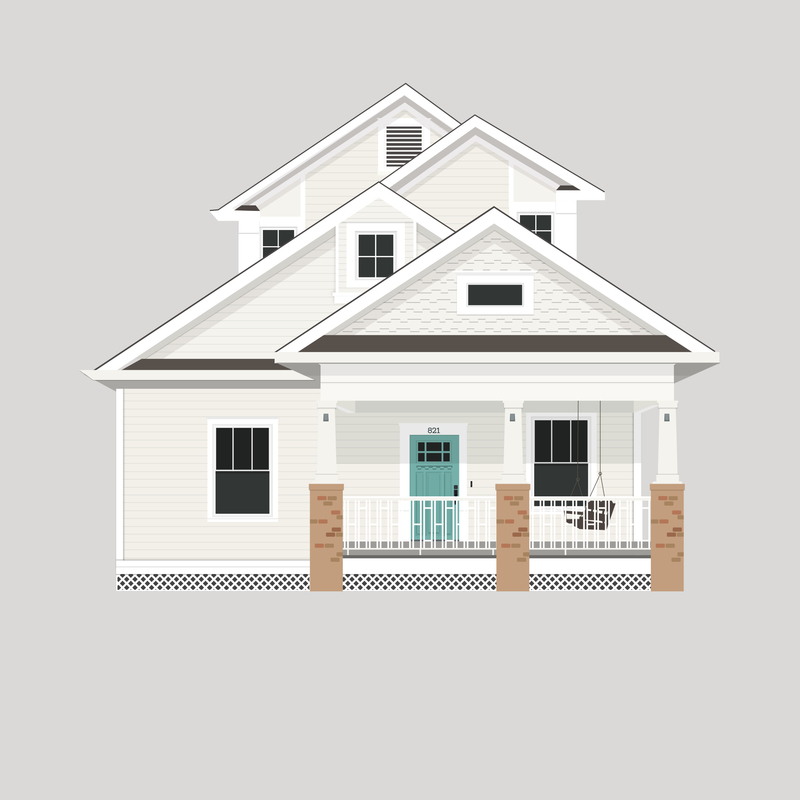 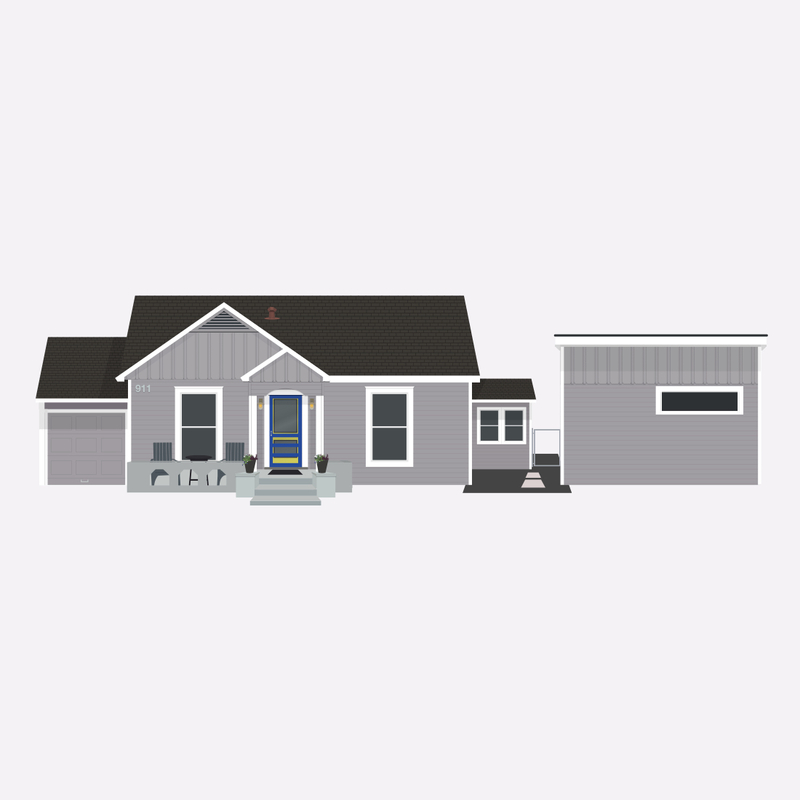 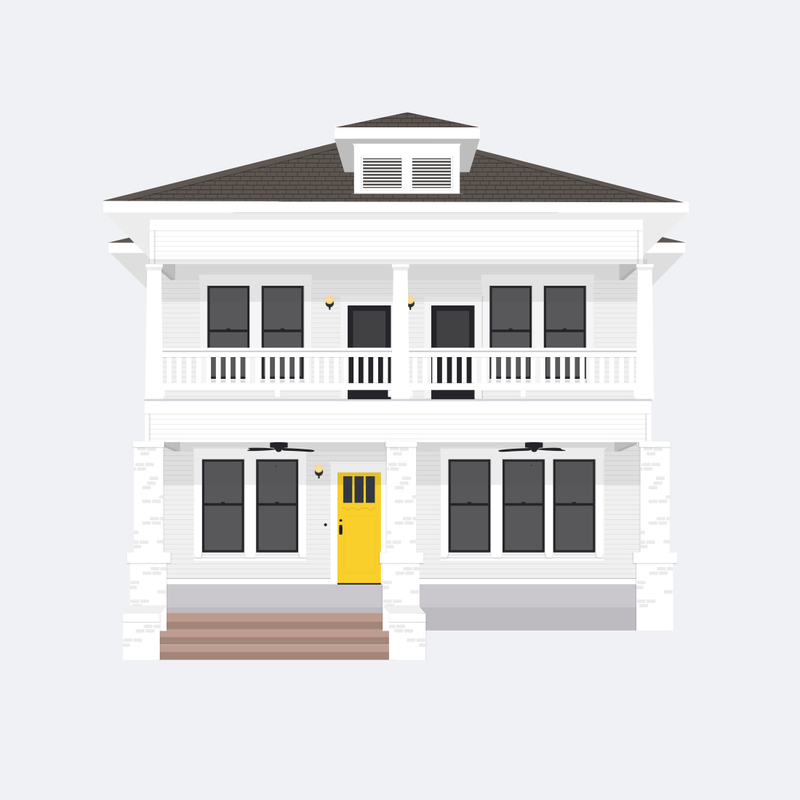 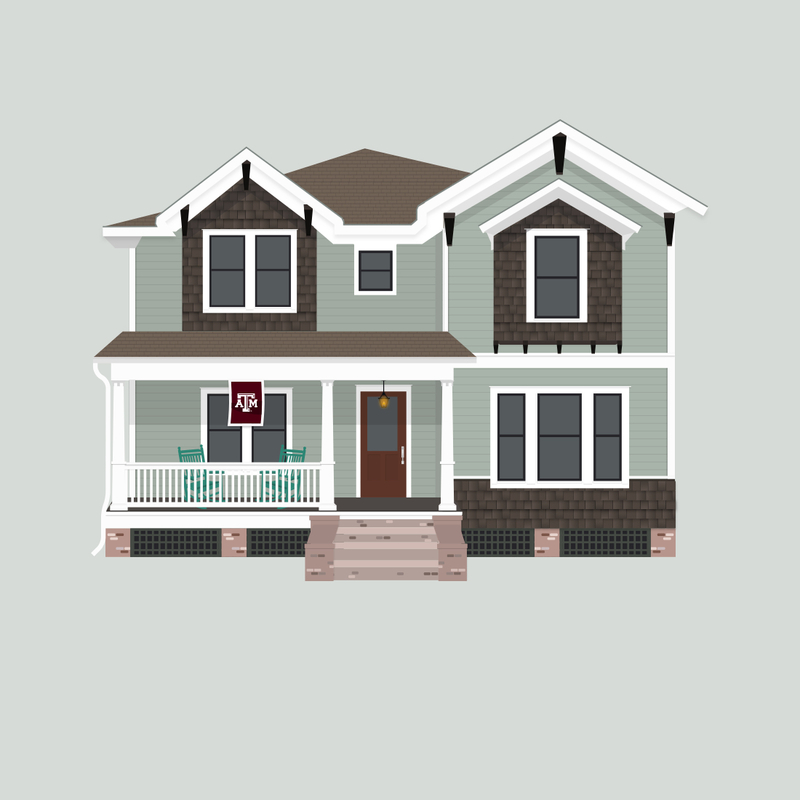 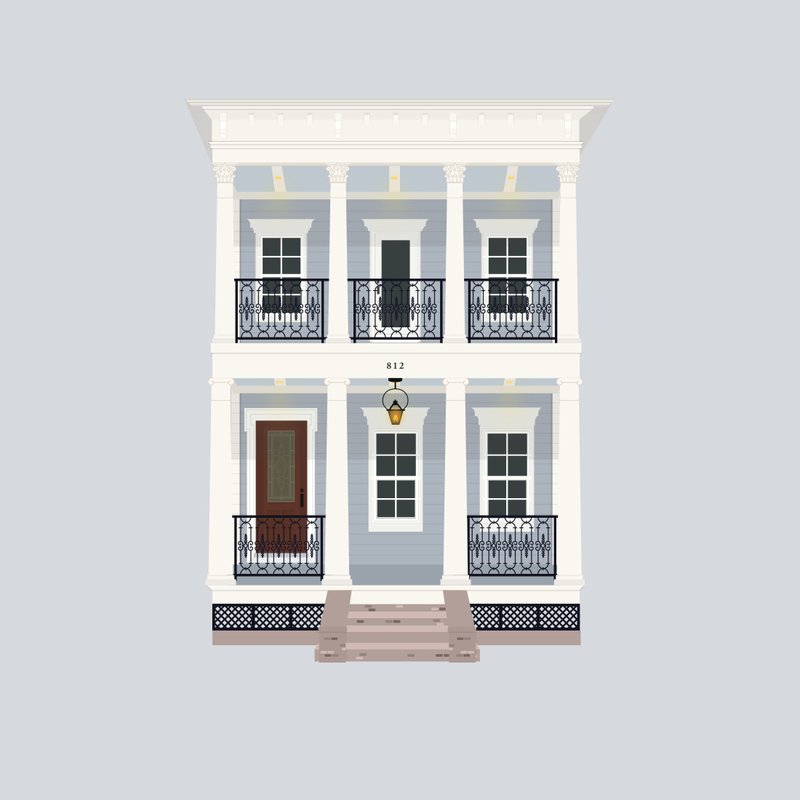 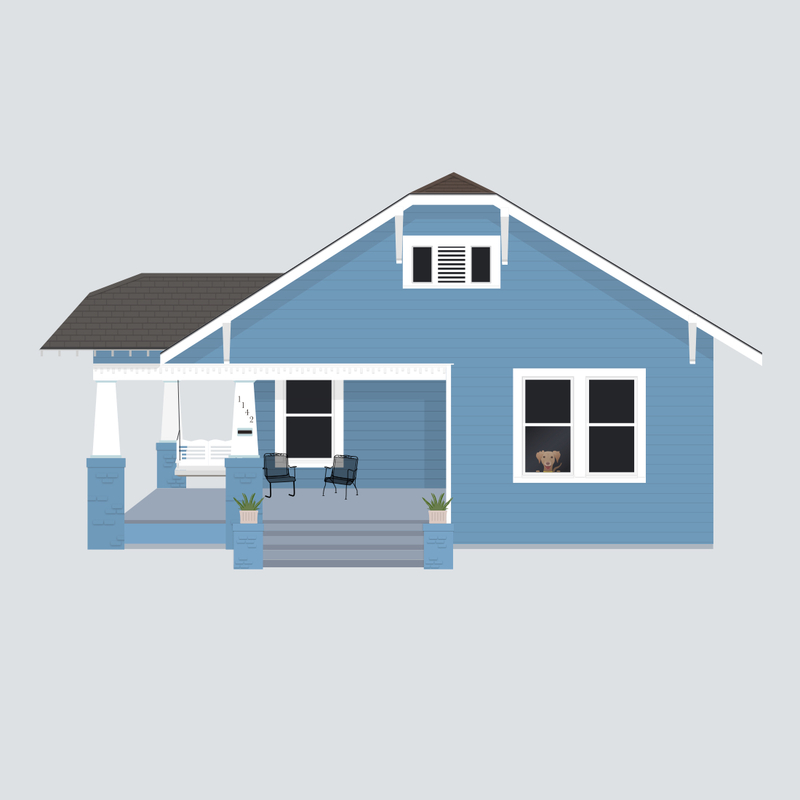 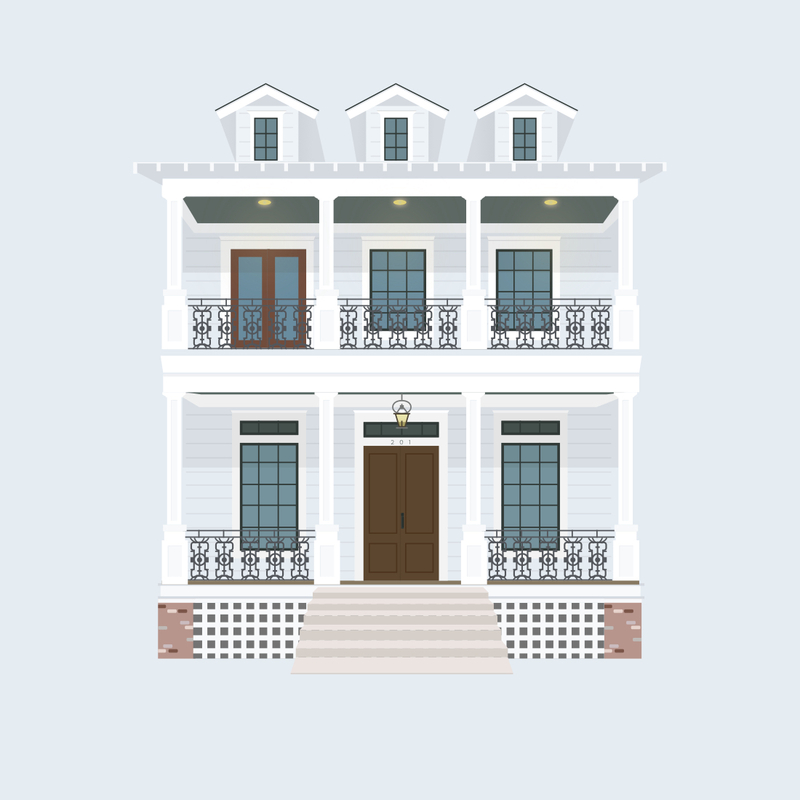 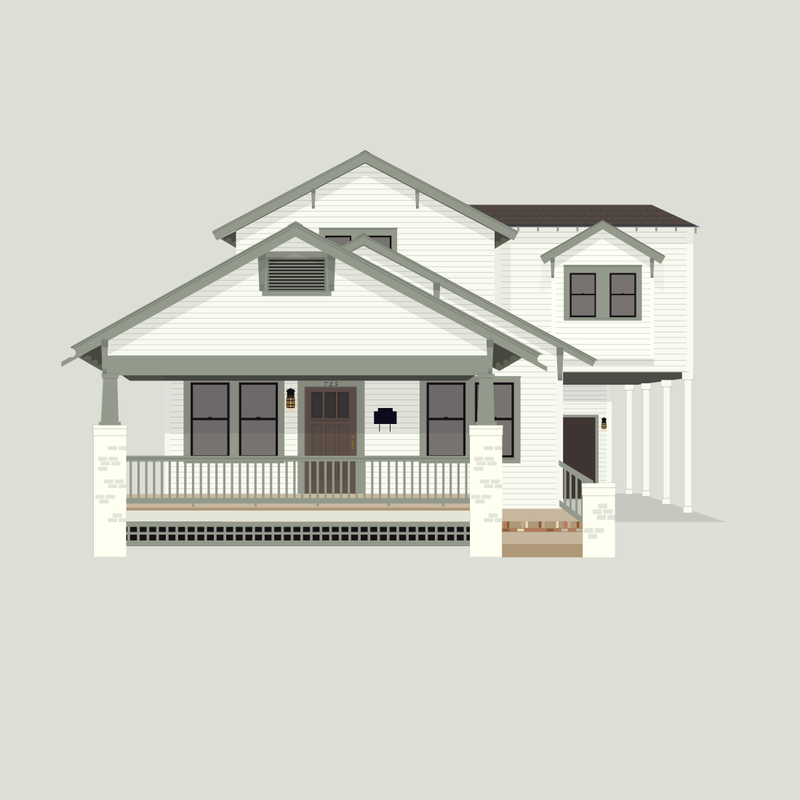 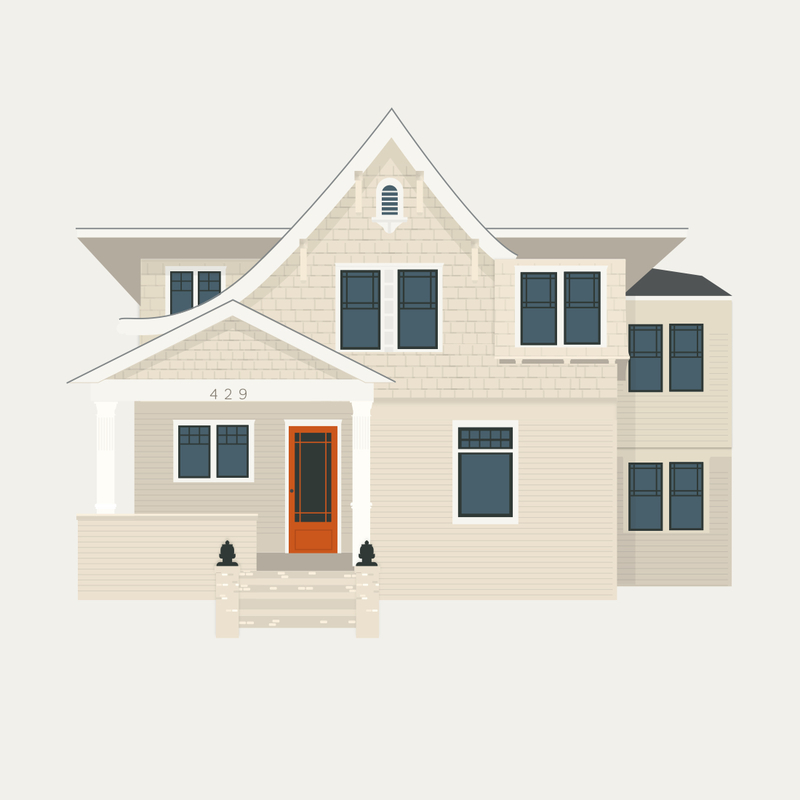 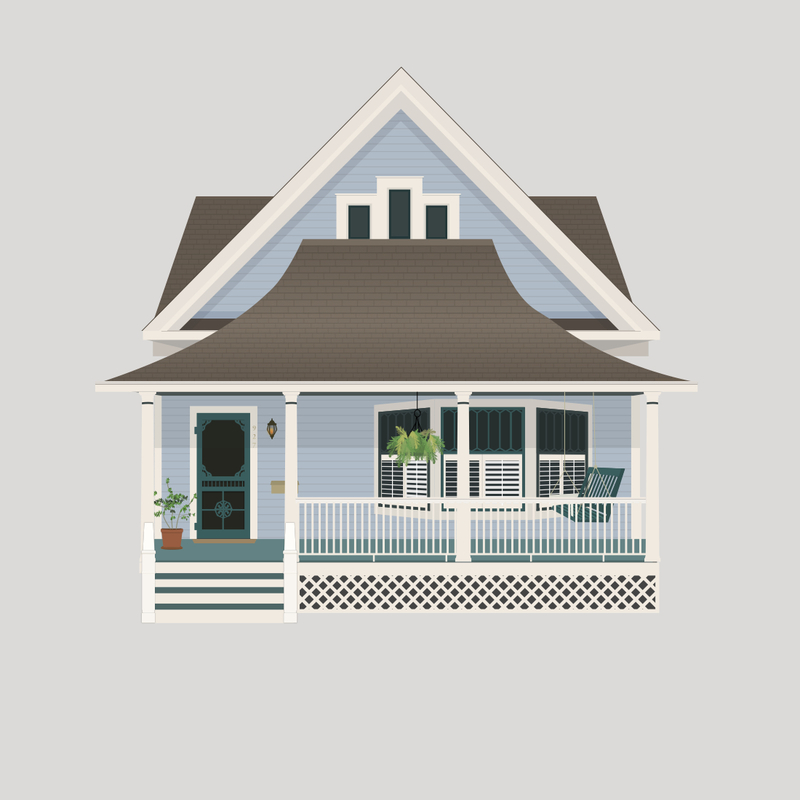 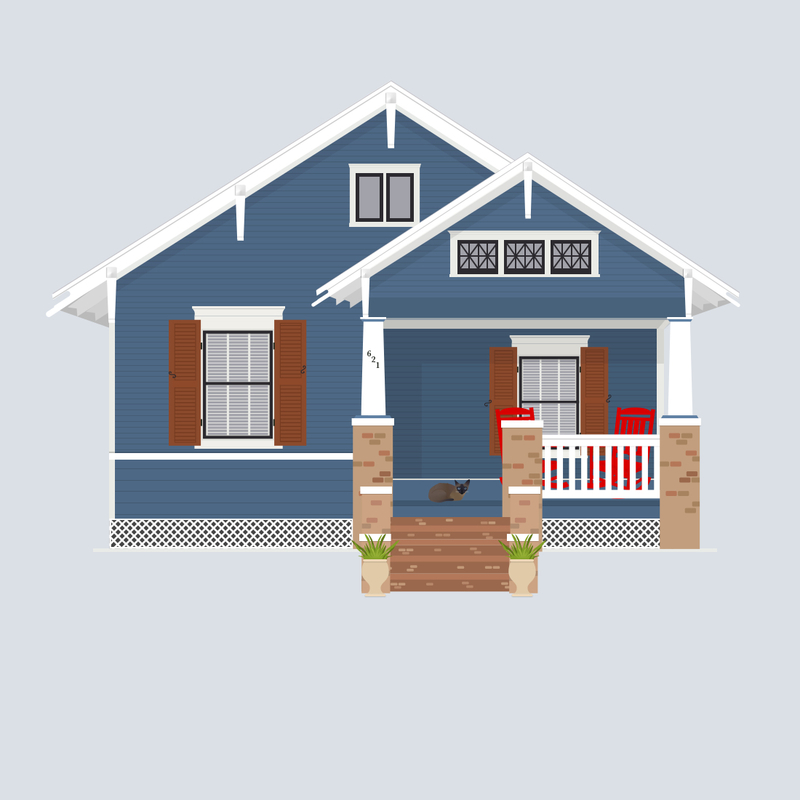 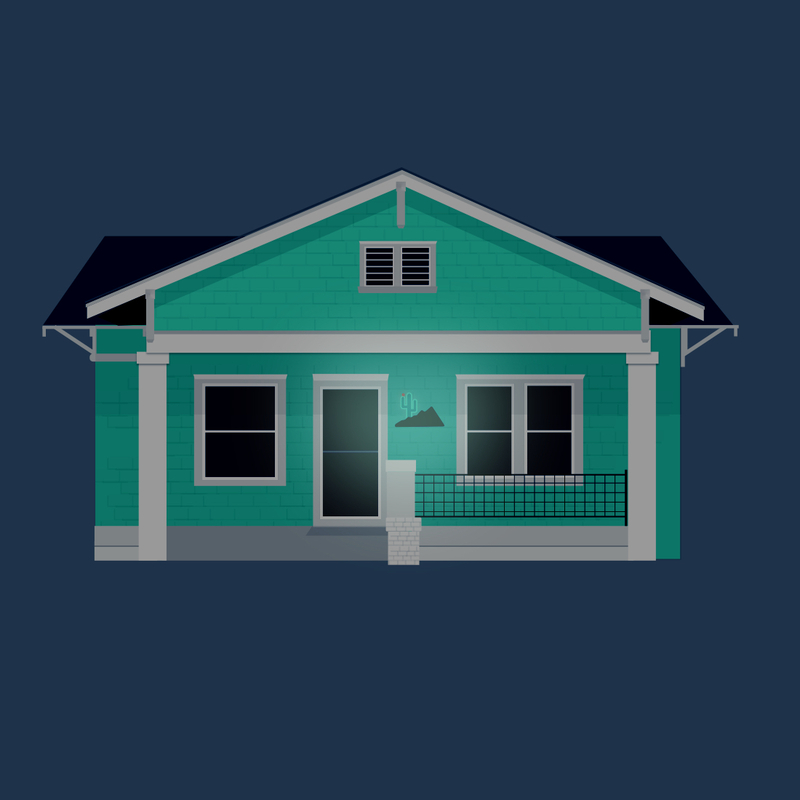 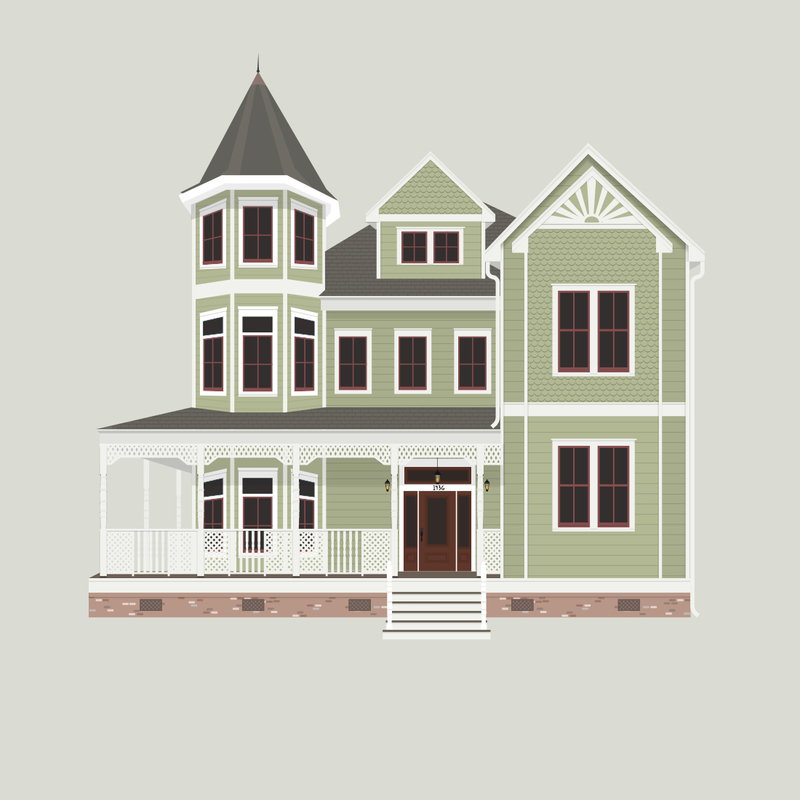 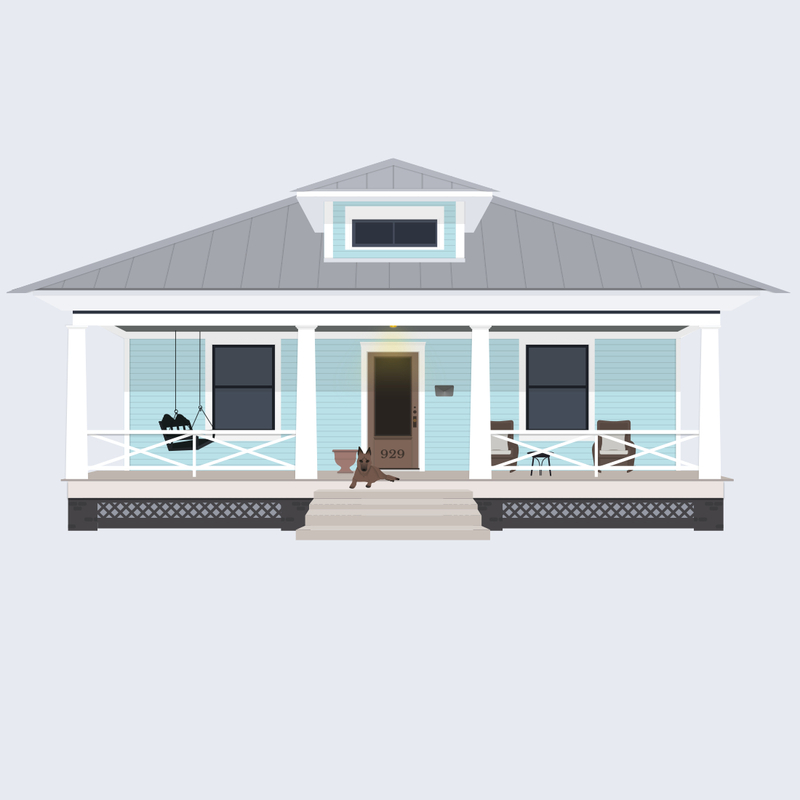 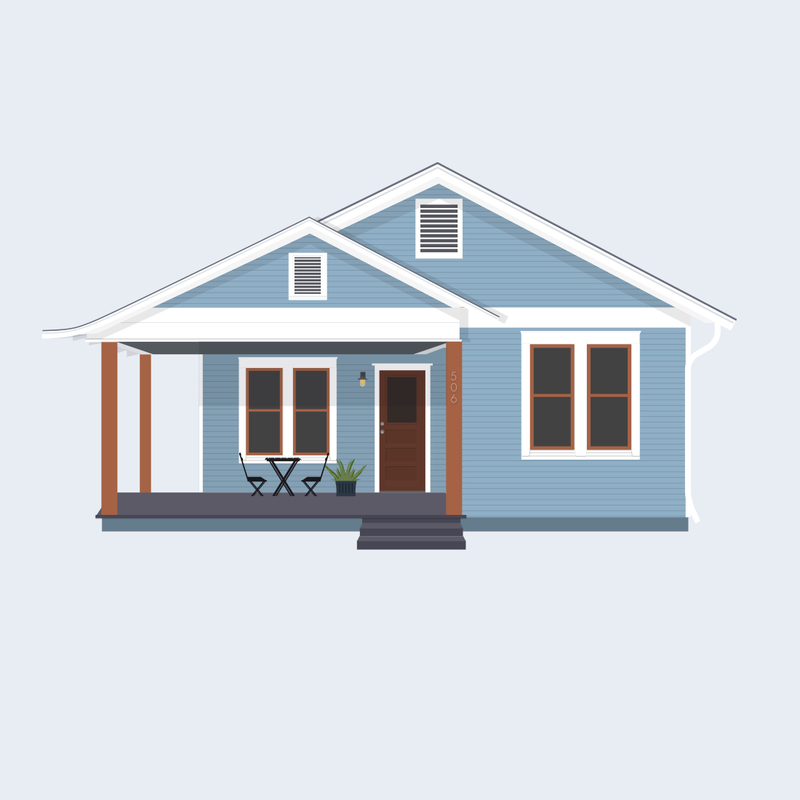 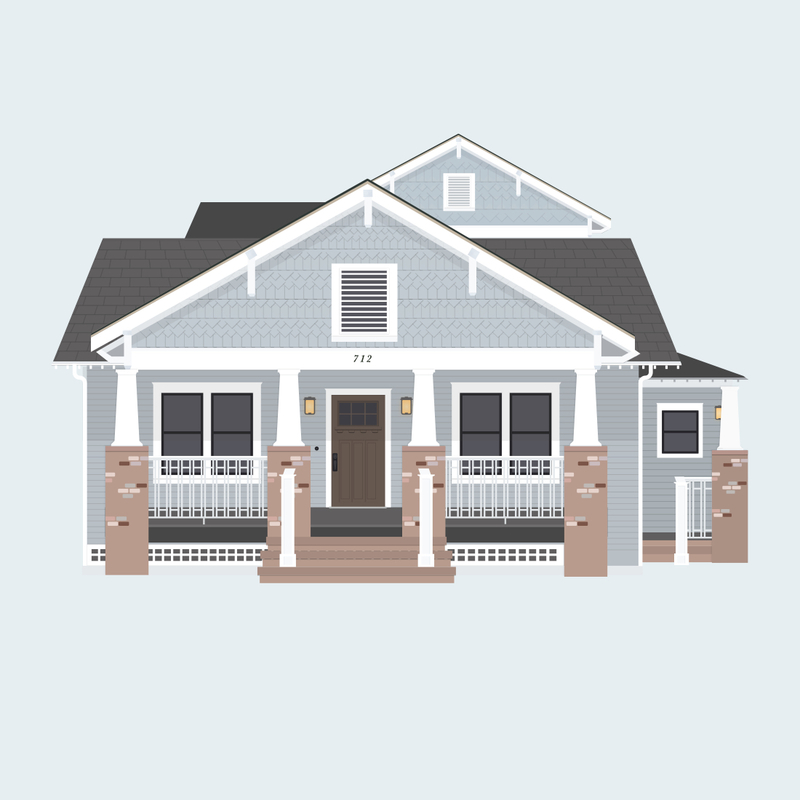 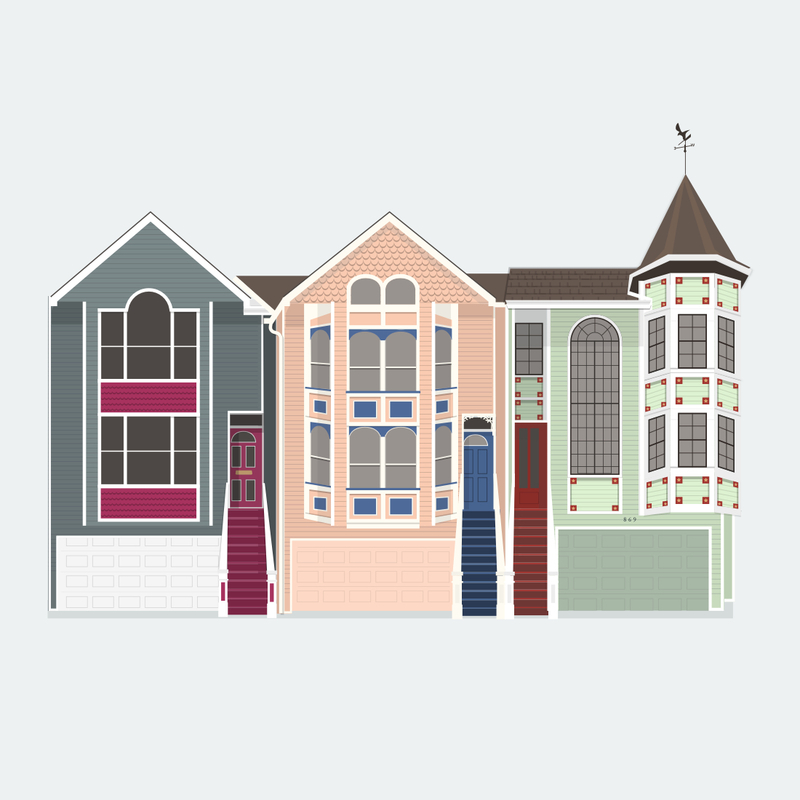 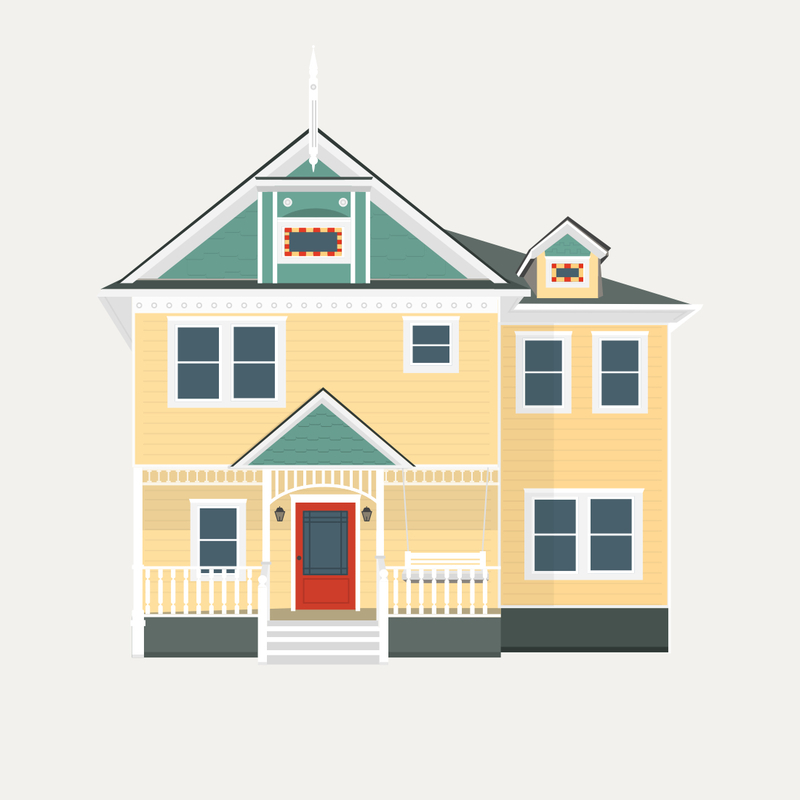 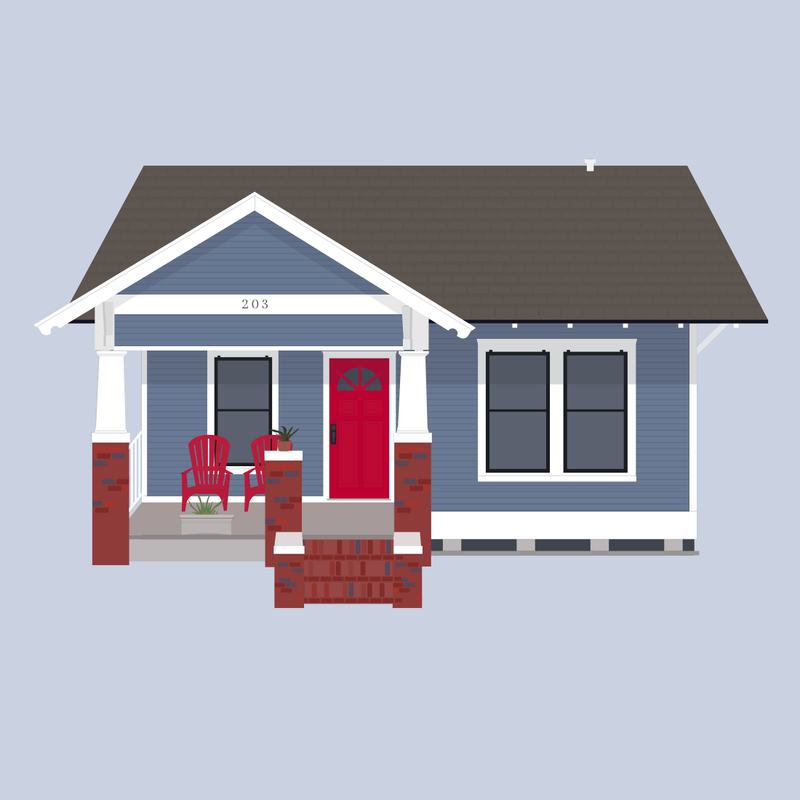 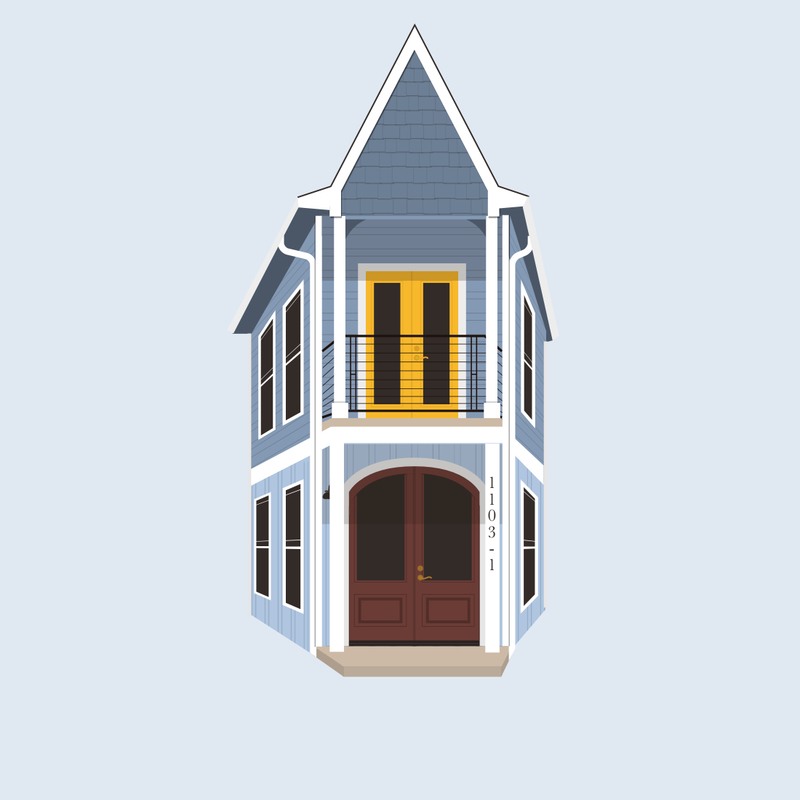 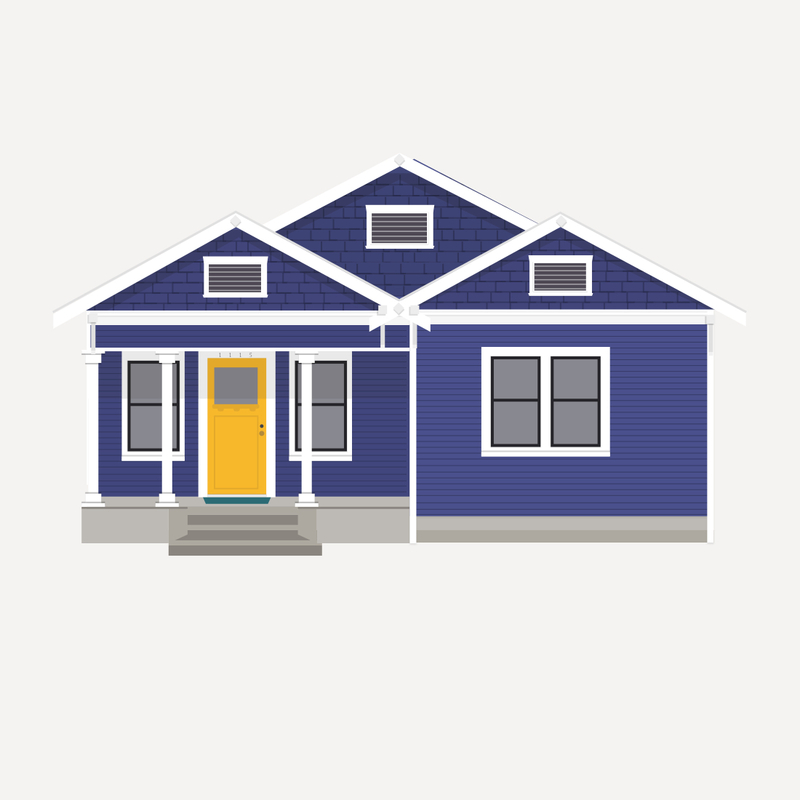 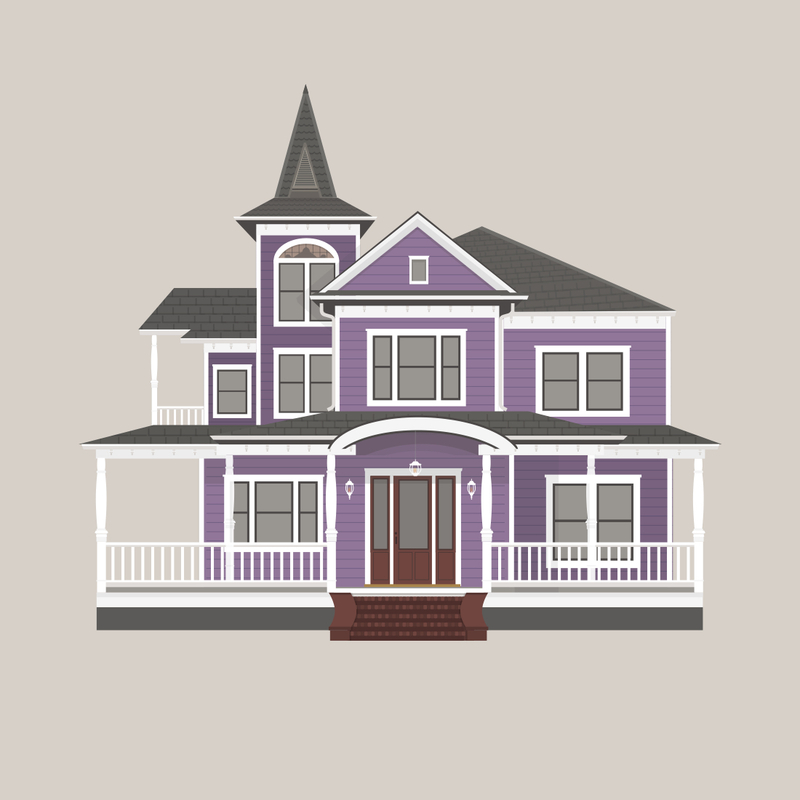 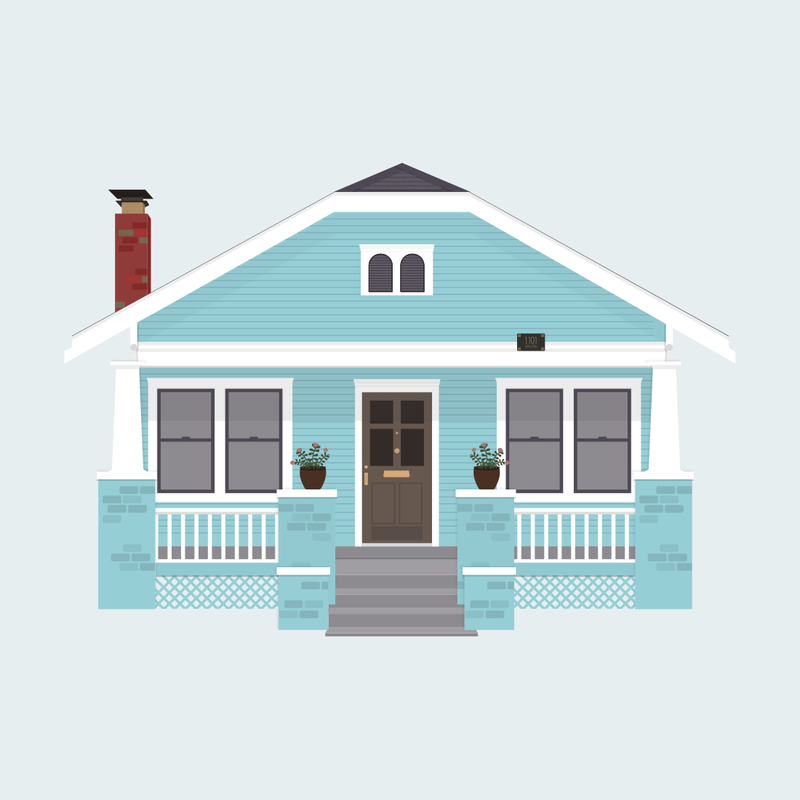 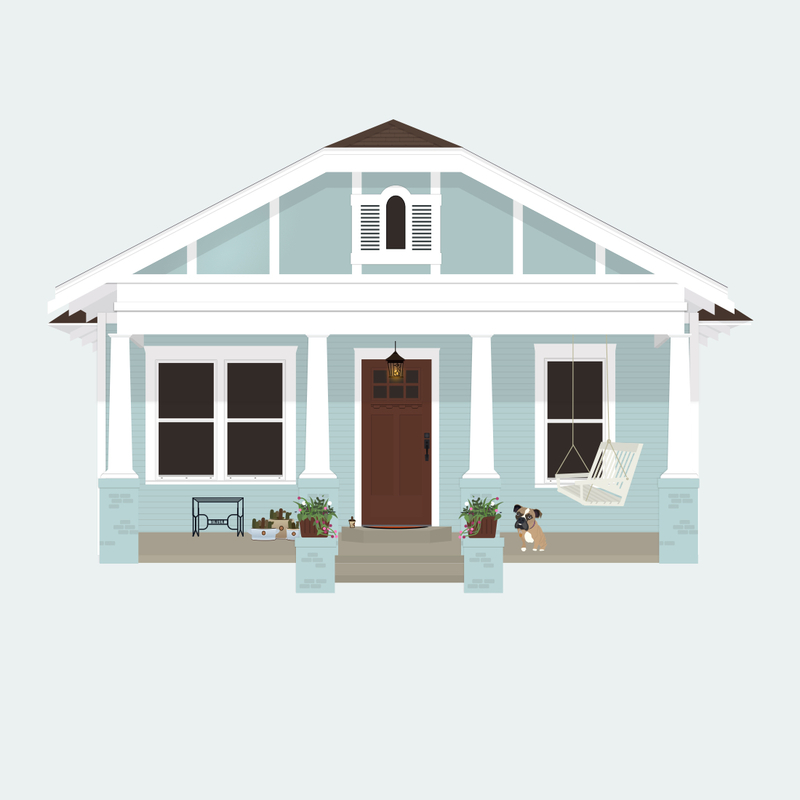 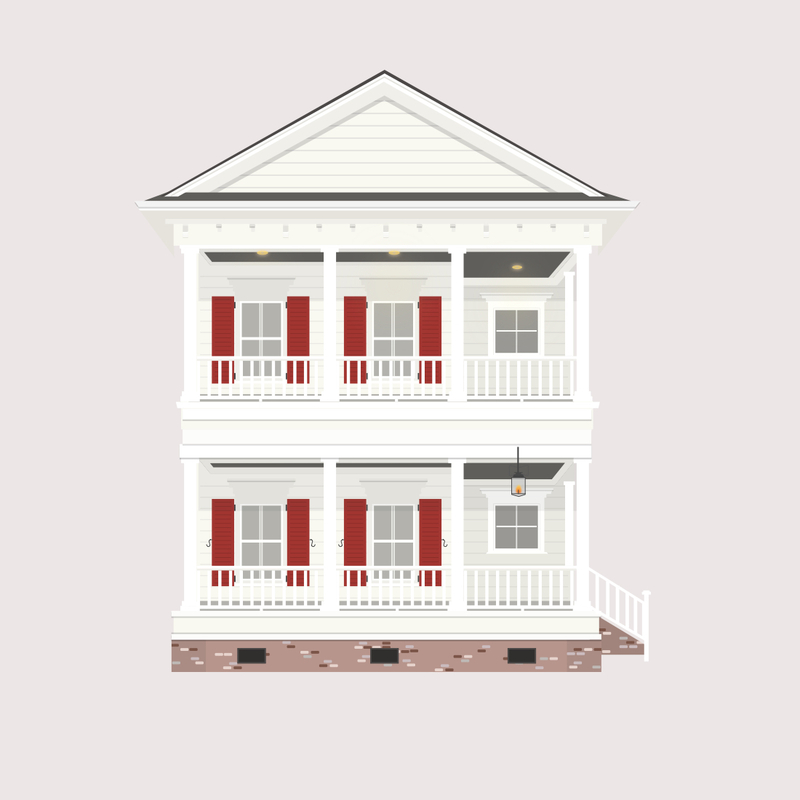 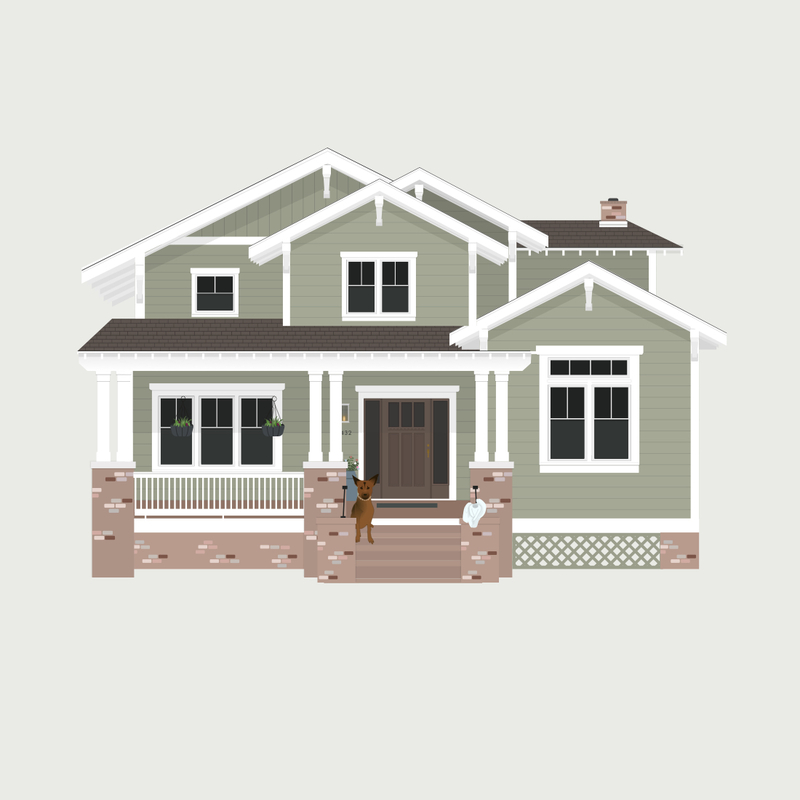 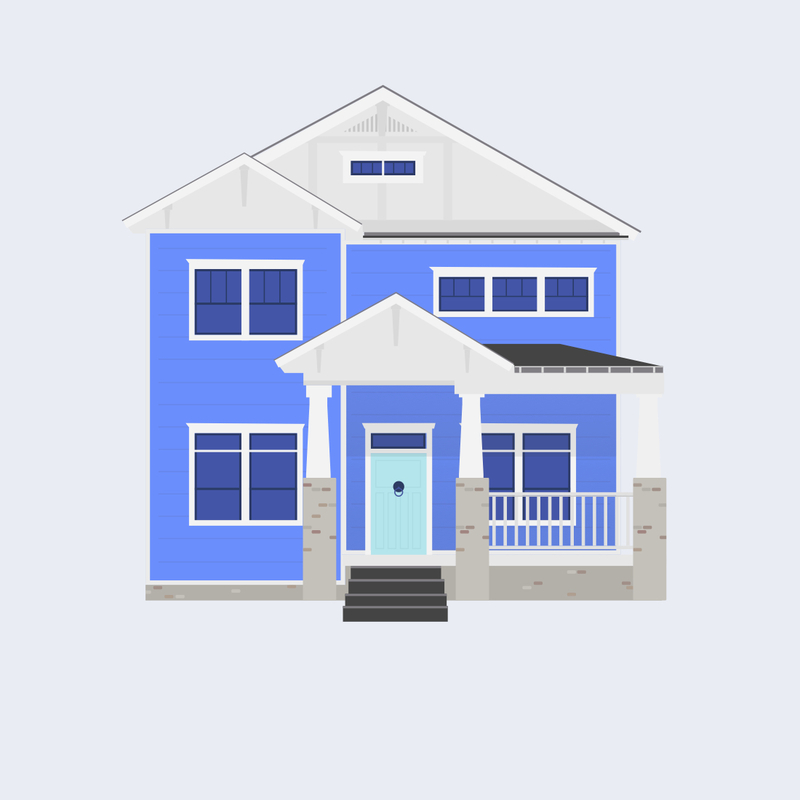 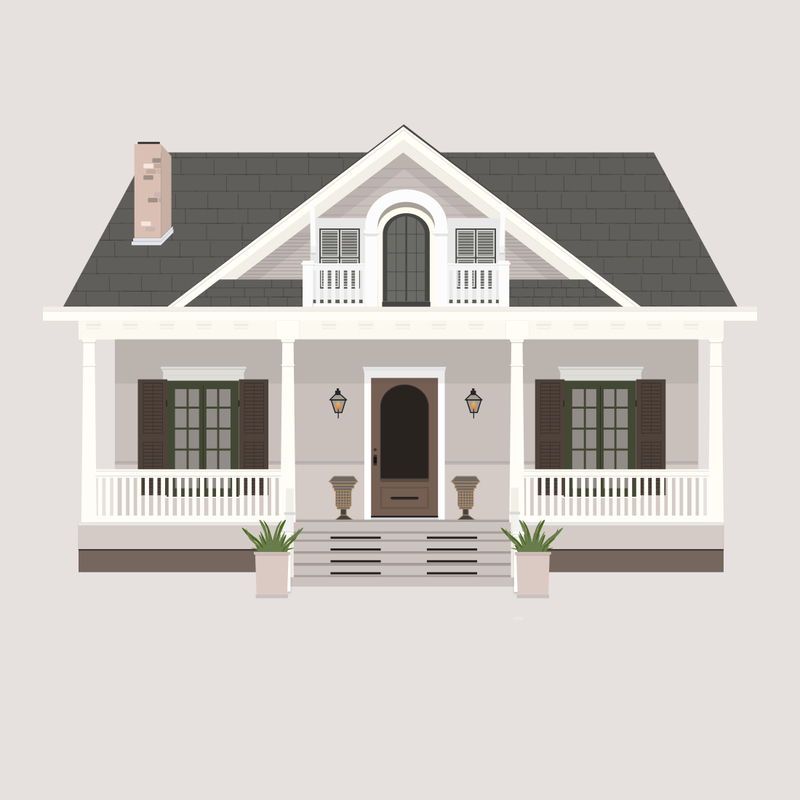 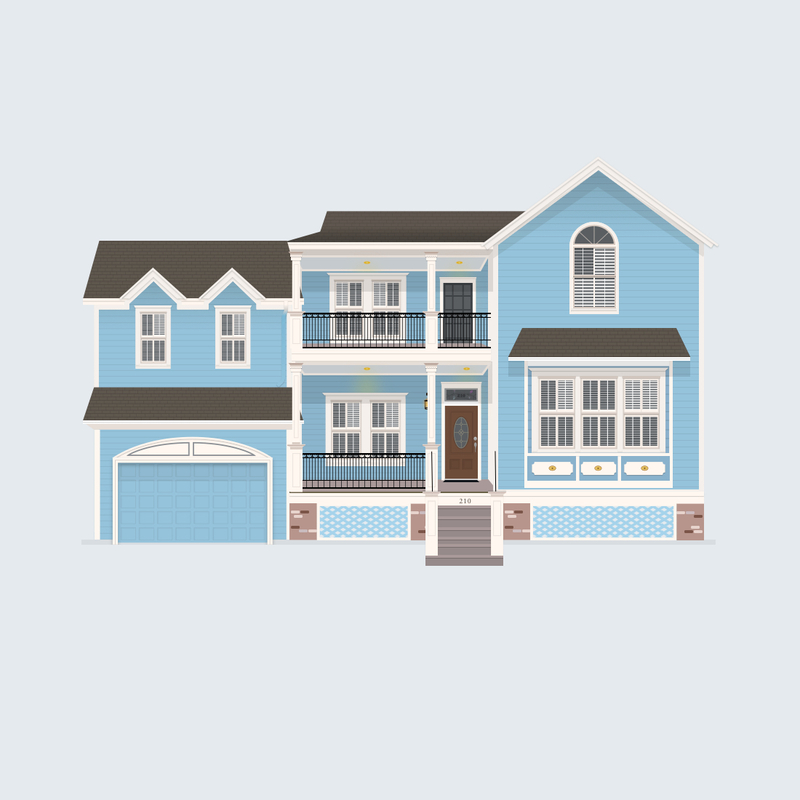 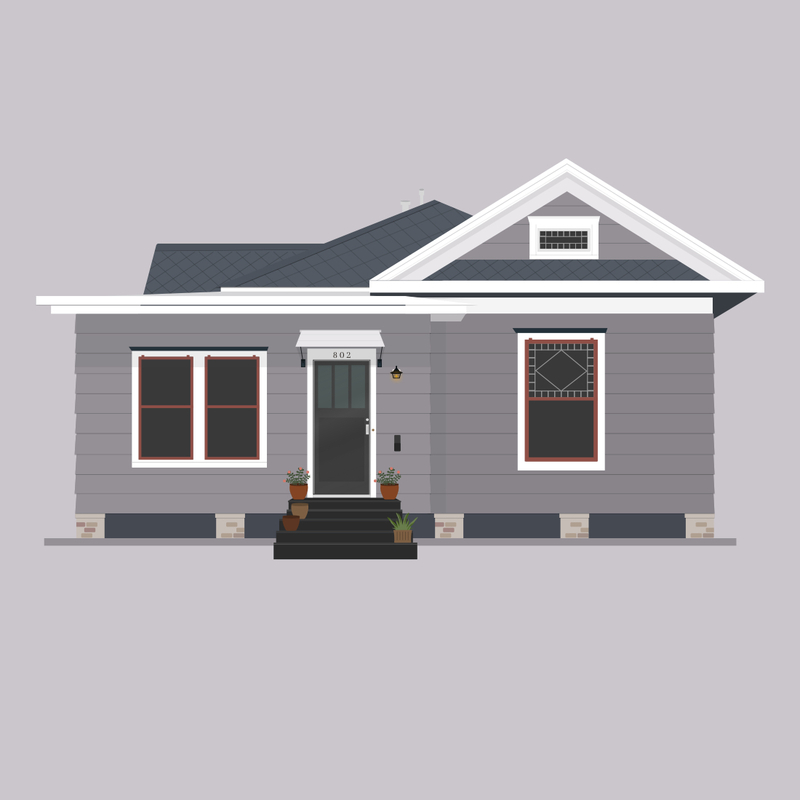 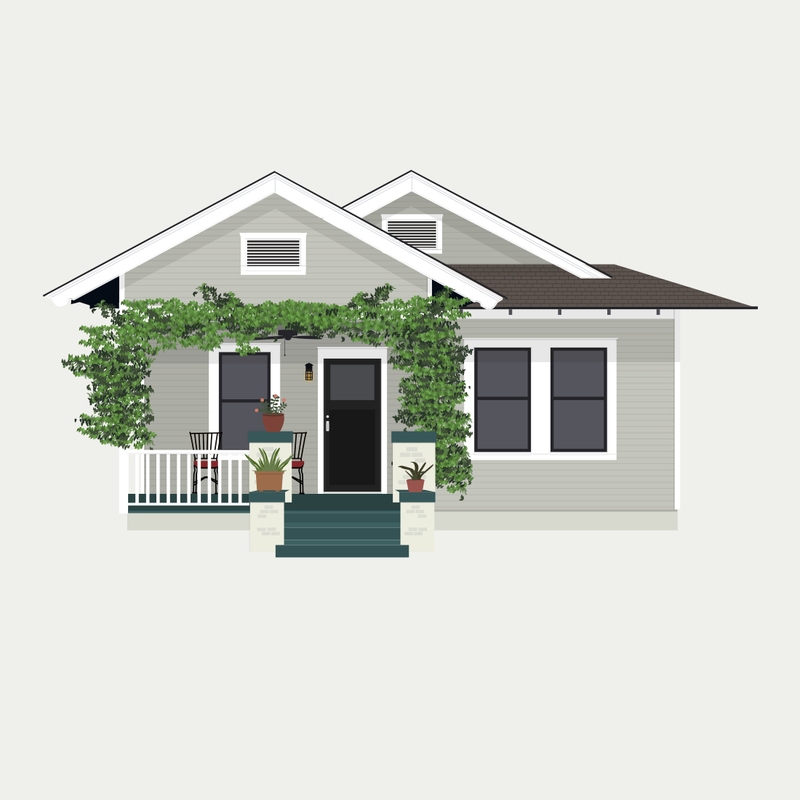 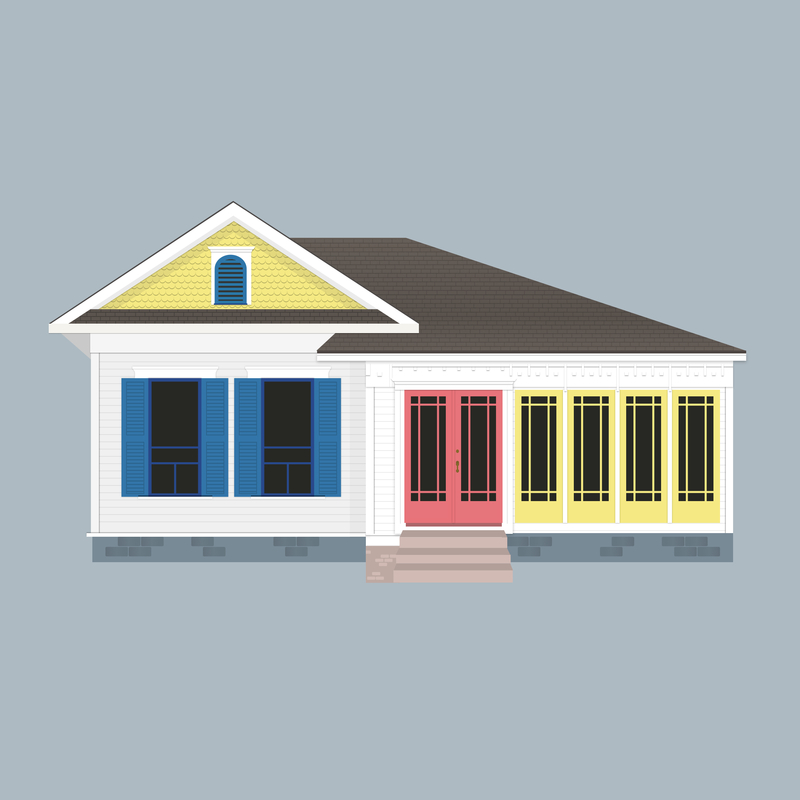 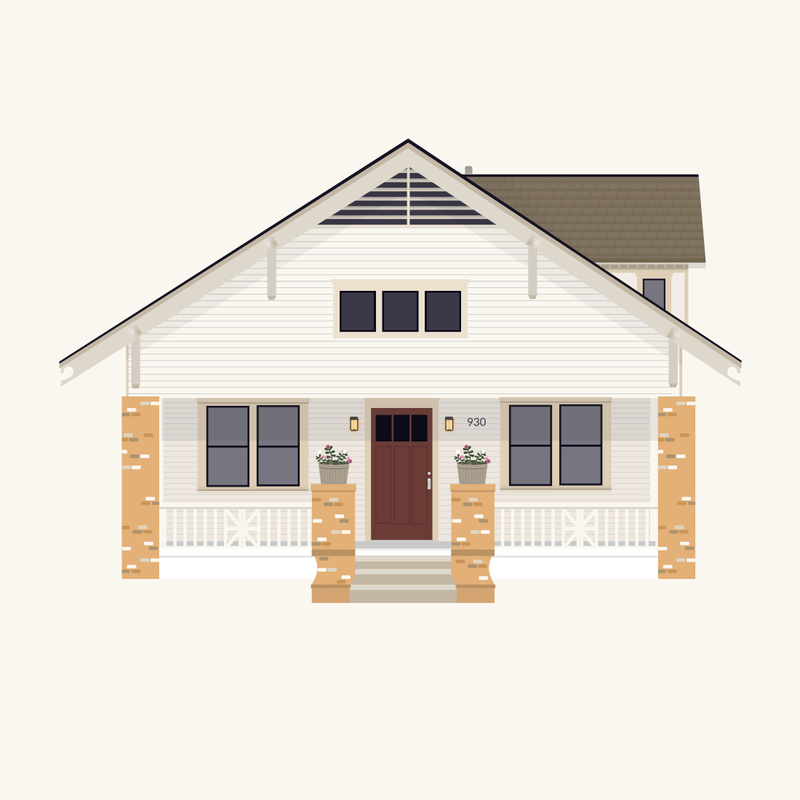 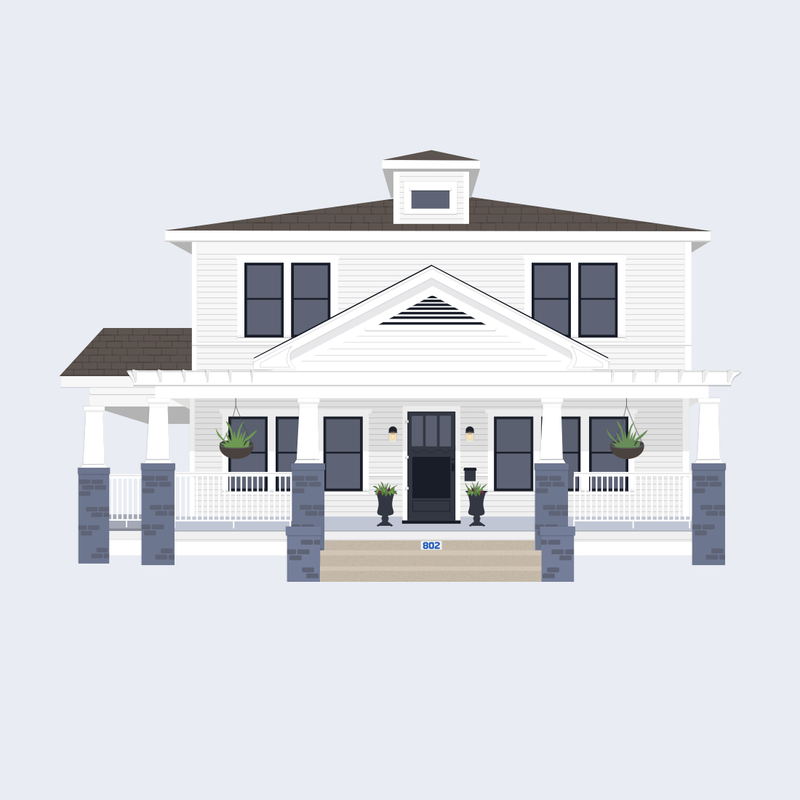 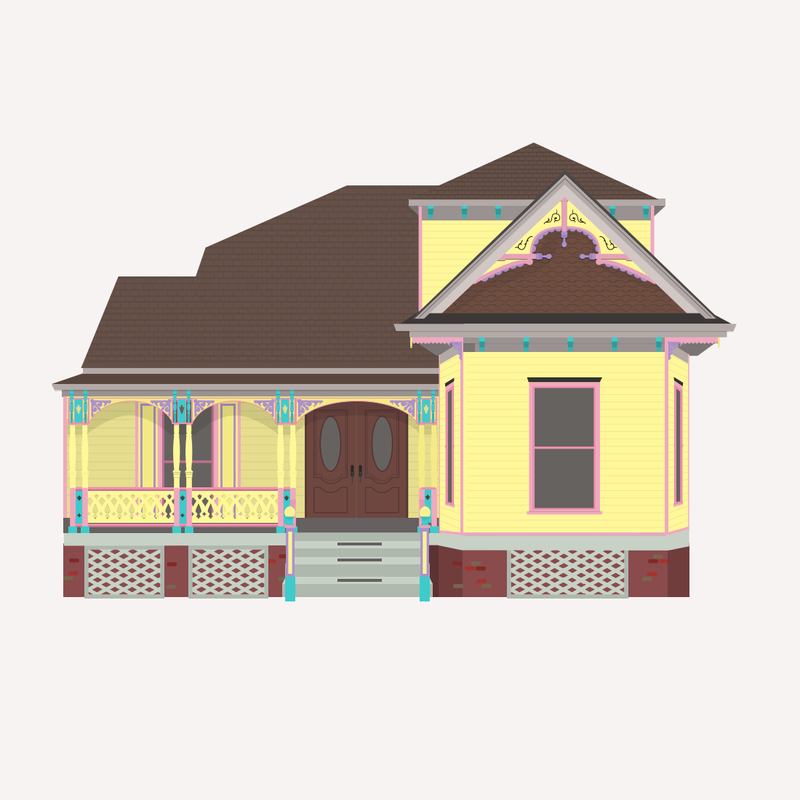 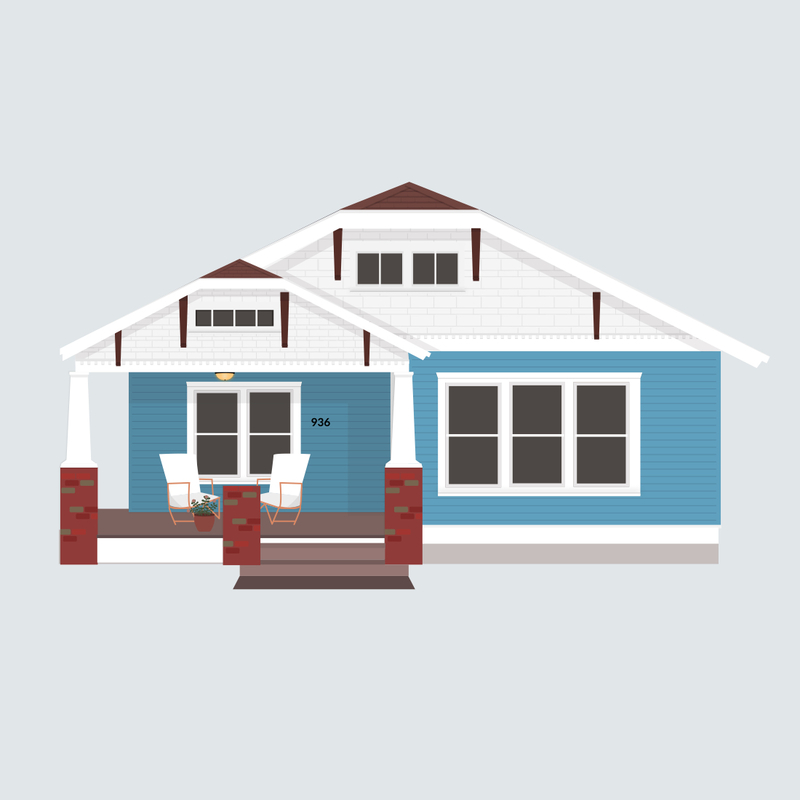 I started illustrating homes around Houston's historic Heights neighborhood. 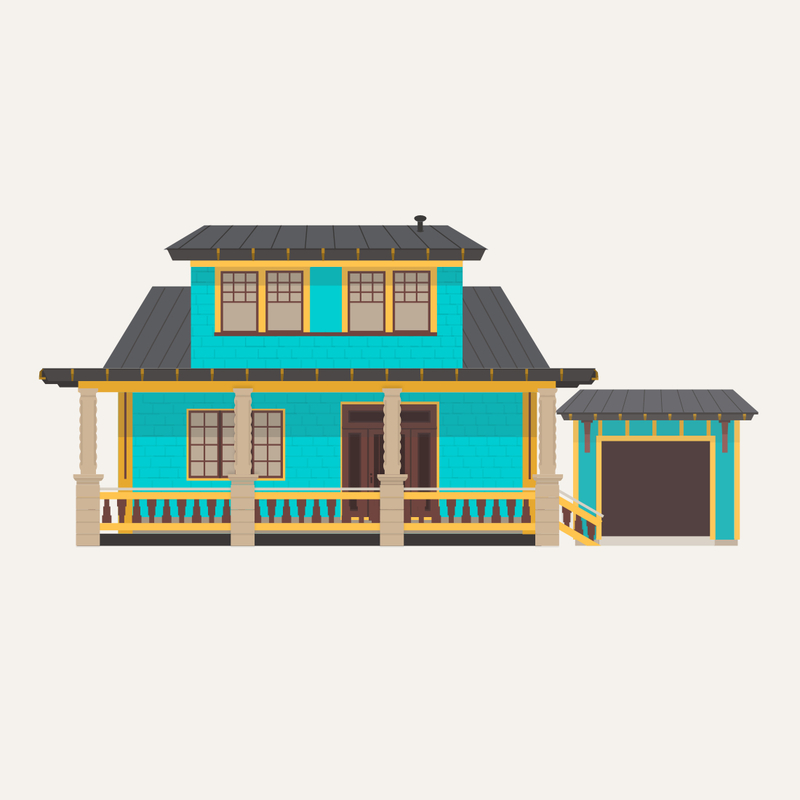 It quickly turned from a way to challenge myself as a designer into a passion project. 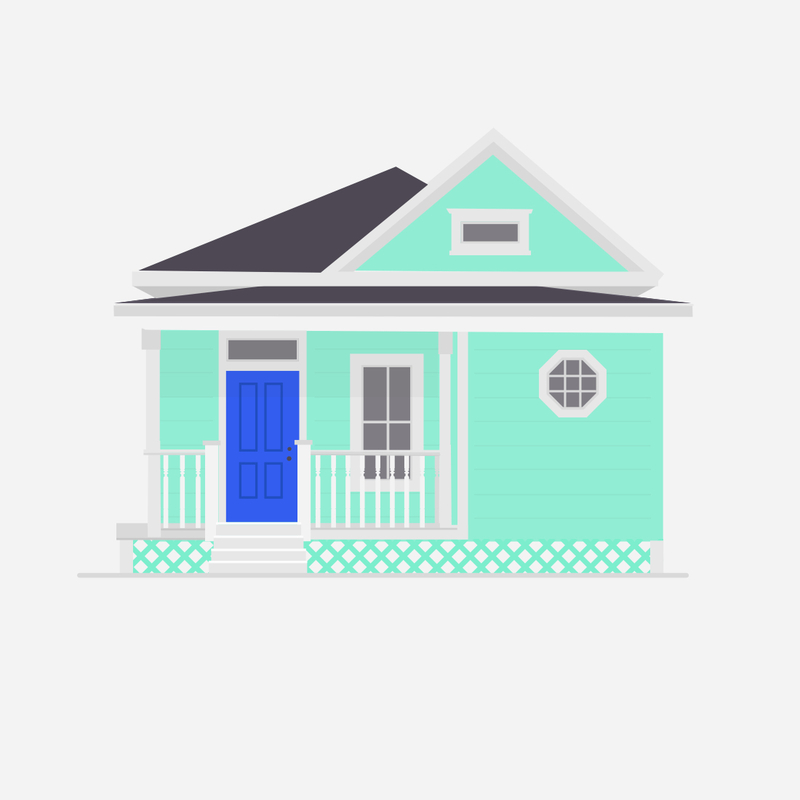 Name Email Address How can i help you? 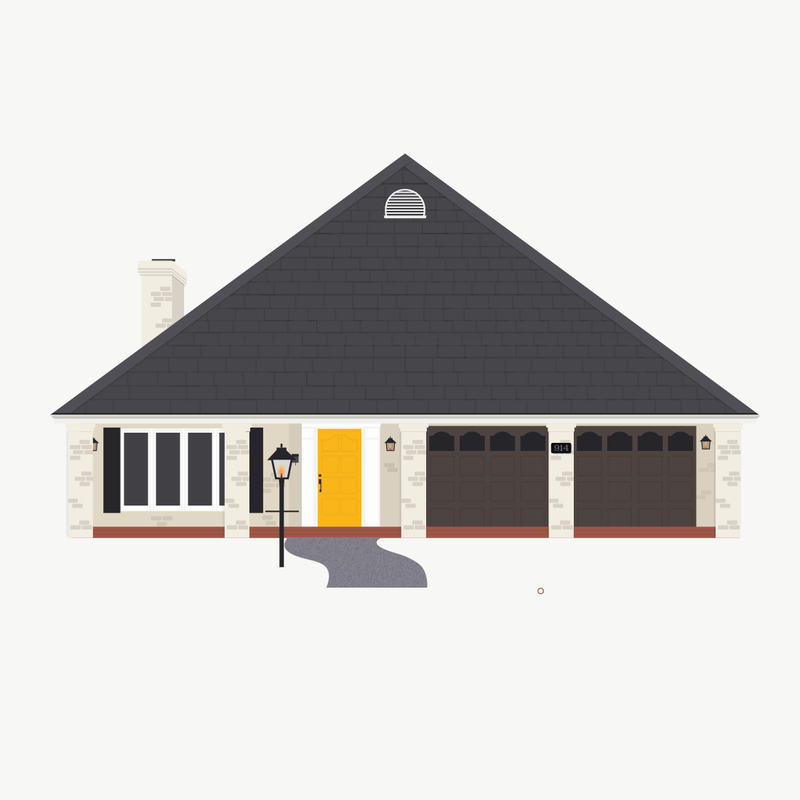 Select one...I'd like to commission a home illustrationI'd like to hire you for a projectJust sayin' hey Details? 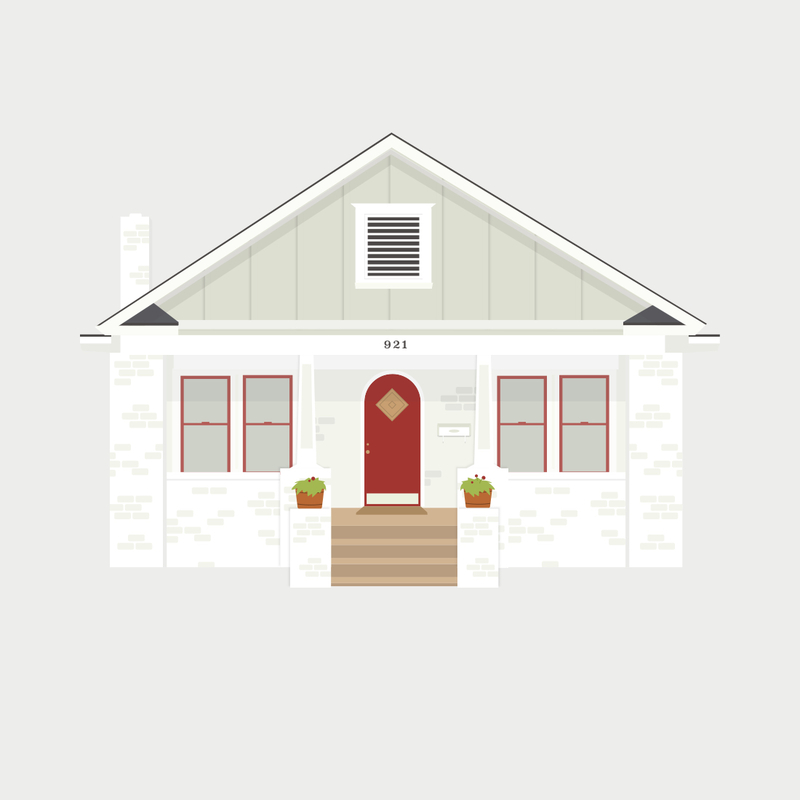 Would you like to commission an illustration?